Drunken truffle selection. Huckleberry vodka, coconut rum, mango passion fruit cordial, orange cointreau, fernet, and pina colada. Yep, the ones with the yolk in the middle, only larger than the original! Final product of Boise Brewing's Snow Boarder Porter truffle. Stop by Boise Brewing and try one today or order on-line. Creme eggs in the making. I learned a few things my first time out. Round two coming up. Payette Brewing's Twelve Gauge Imperial Stout final product. Not only are they beautiful; they are delicious! Made with Payette Brewing's Twelve Gauge Imperial Stout - can be ordered in white or dark chocolate. Showing off the new label, thank you Modern Printers, on a caramel order that's headed out the door for delivery. Learning some new techniques through trial and error and error and error. Hopefully, in the long run the chocolate decorations turn out beautiful. So proud of my daughters, Kate and Madison! They made this is a best friends wedding shower. I was blow away, beautiful and delicious. Here is our display at Idaho Made where you can purchase Truffles, etc locally in Boise at 6th and Idaho. This truffle begins with dark chocolate and is then mixed with heavy cream and Dorda double dark chocolate liqueur. Double Dark Chocolate Truffle is only available dipped in our delicious dark chocolate and topped with chocolate sprinkles. 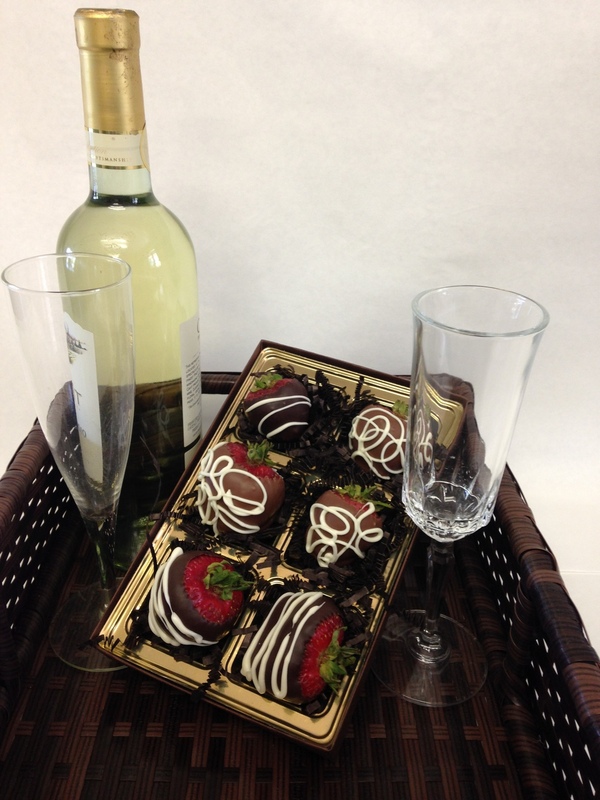 Perfect with your favorite red wine. Our espresso truffle starts with a shot of bold espresso and the we add espresso powder. If this isn't enough caffeine we have added a chocolate covered coffee bean on top. Try this instead of your afternoon Red Bull to keep those eyes open. Sweet and sassy! Fresh grapefruit concentrate in a creamy white ganache with heavy cream and grapefruit gummies. Don't let the grapefruit gummies fool you - this is not your everyday kid's candy. This creamy white ganache is made with fresh local honey and delicious crunchy toffee bits. Our huckleberry truffle is made with Idaho state berries picked in-state. With a beautiful purple ganache topped with purple sprinkles. 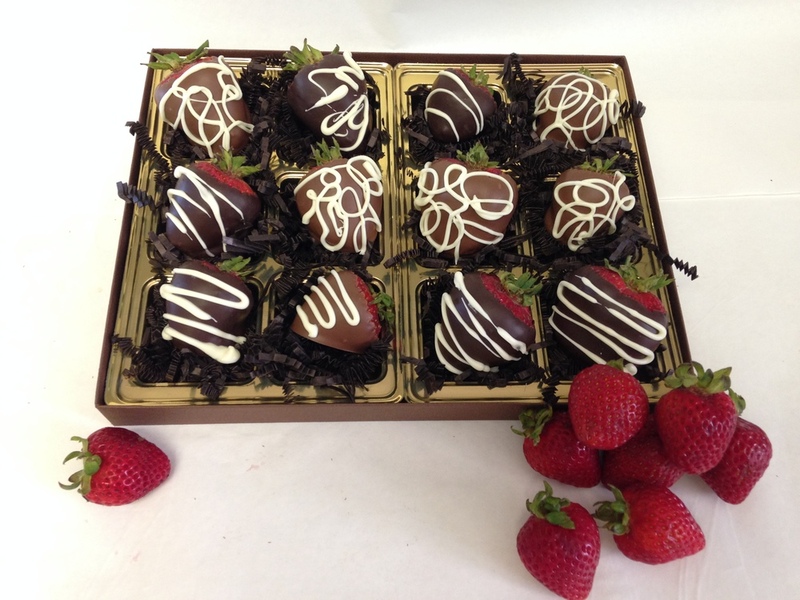 Choose our custom box of six and have two dipped in white, two dipped in milk and two dipped in dark chocolate. A delectable gift that screams IDAHO!! This milk chocolate truffle has two ingredients: milk chocolate and Kahlua. It is simply delicious. Perfect for an after dinner treat. Available dipped only in milk chocolate. 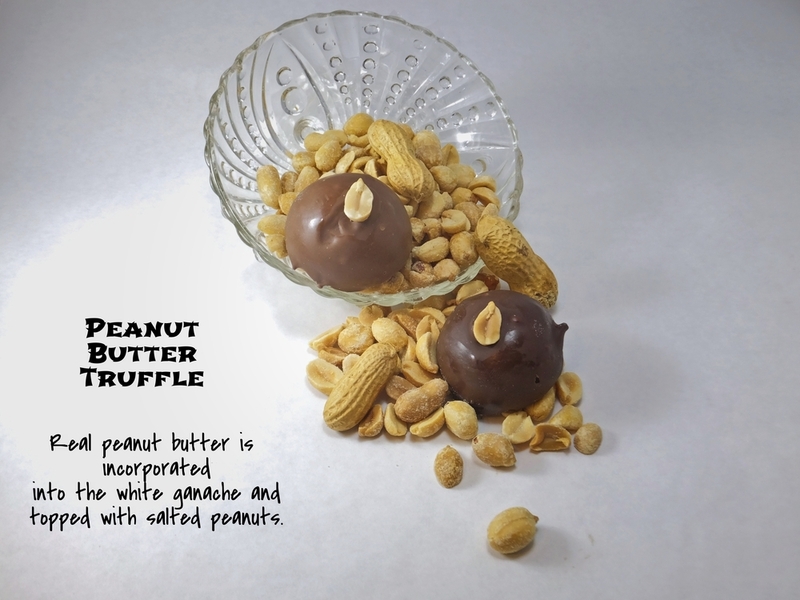 Real peanut butter is incorporated into the white ganache and topped with salted peanuts. Sweet raspberry concentrate gently folded into a rich white chocolate ganache and dipped in milk or dark chocolate. Yummy! Our strawberry truffle is made with real strawberry juice concentrate and topped with a pink pearl. Elegant and delicious! These pretzel sticks won't disappoint! First they are dipped in rich creamy caramel and then dipped in your choice of either milk or dark chocolate and then we add a layer of drizzled white chocolate. A delicious combination of three of our favorite caramels. A pretzel enrobed in marshmallow and homemade caramel. Has just the right amount of sweet, salty and chewy. Fabulous! Delicious rich and creamy caramel encased in thick dark or milk chocolate with a light dusting of sea salt, wonderful for the caramel lover!